Eye Candy is Peter Zarok. 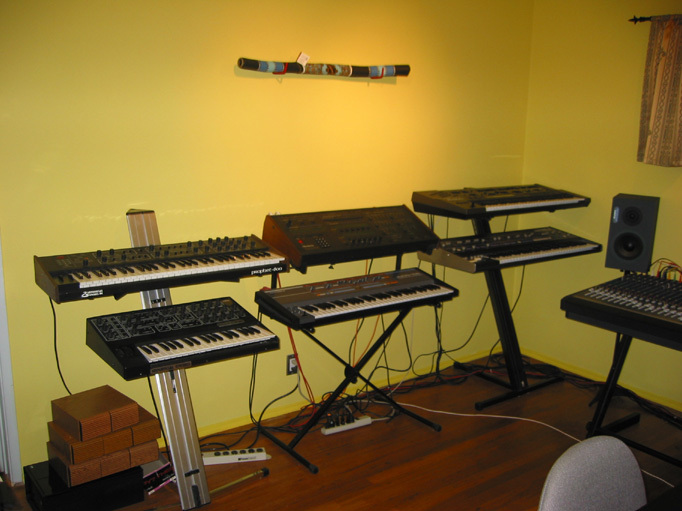 Peter Zarok has been making electronic music since 1990. His early influences are electronic 80's bands, such as Depecehe Mode, Pet Shop Boys, Erasure and New Order. His recent influnces are such DJ's and acts as Sasha, Digweed, Richie Hawtin and DJ Tiesto. 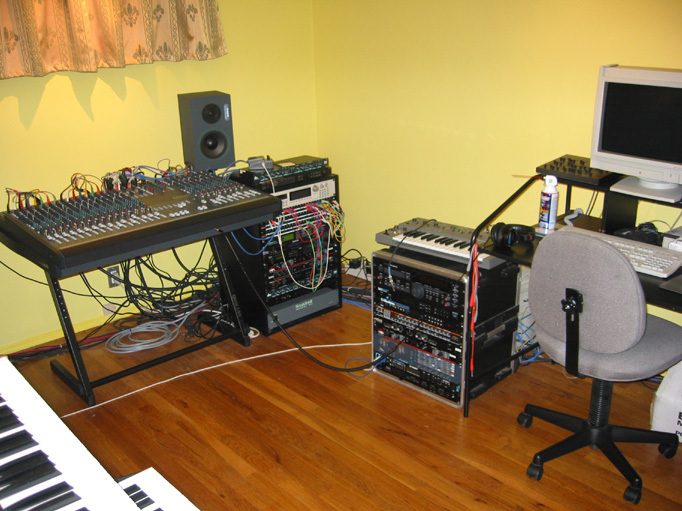 Peter Zarok uses primarly old analgue syntesizers. He loves to create his own unique sounds from scratch. 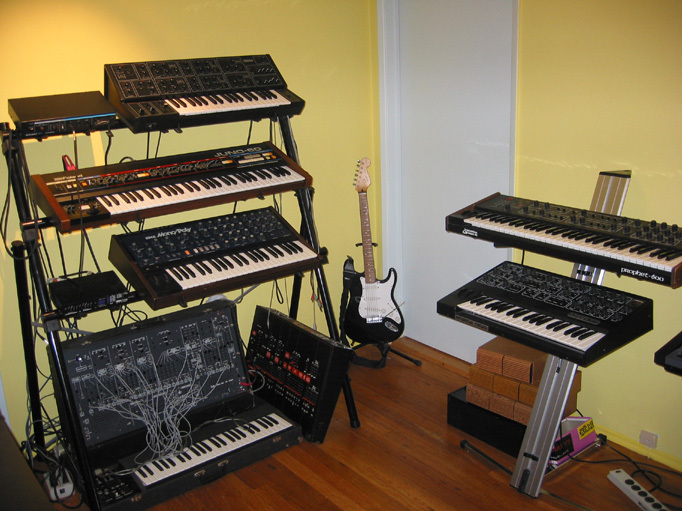 His synthesizer collection includes, ARP 2600, Oberhiem Expander, Roland Juno 106, Juno 60, TB-303, JD800, , MKS50, Sequencial Circuits Pro1 and Propehet-600, Korg MS-10, Yamaha CS-10 and others. 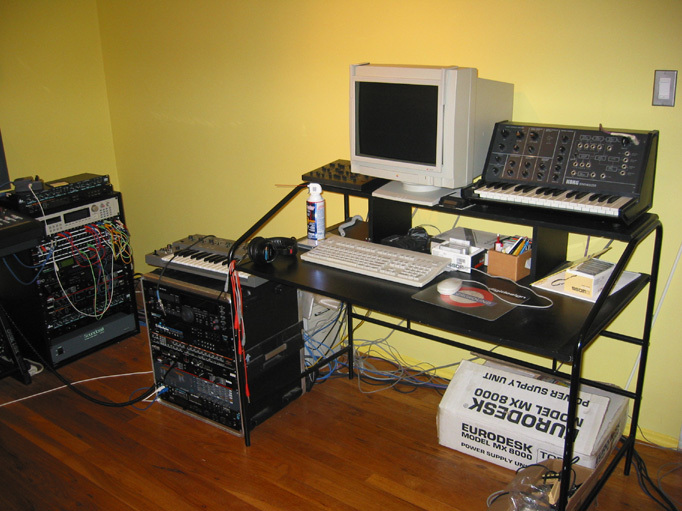 For recording he uses a Ghost 24 Track board, Macintosh G3 running Digital Performer.